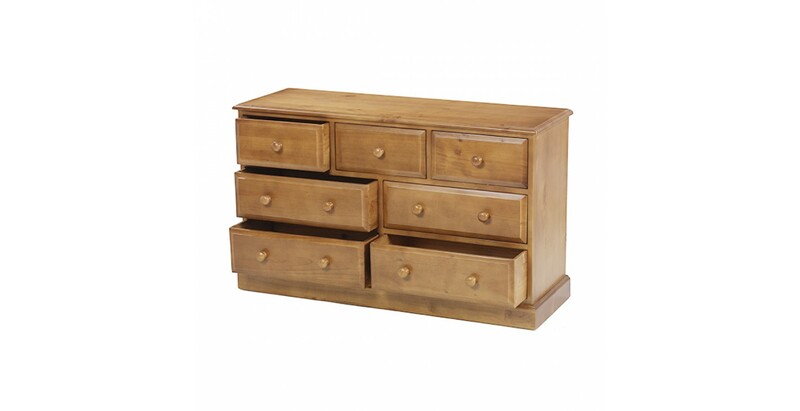 You can't relax in a cluttered bedroom so practical storage is a must. 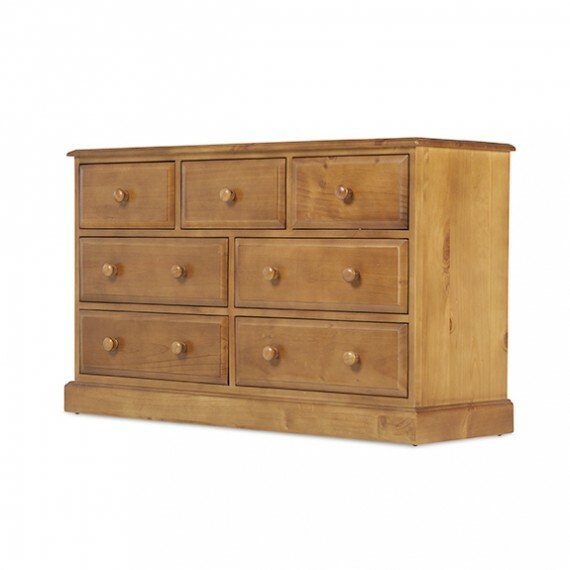 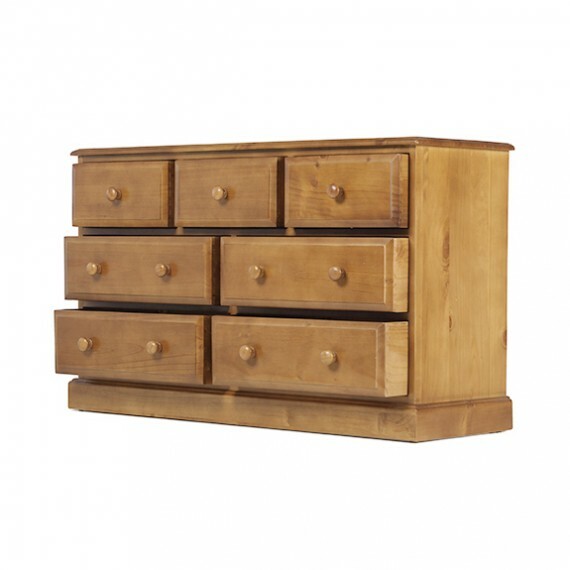 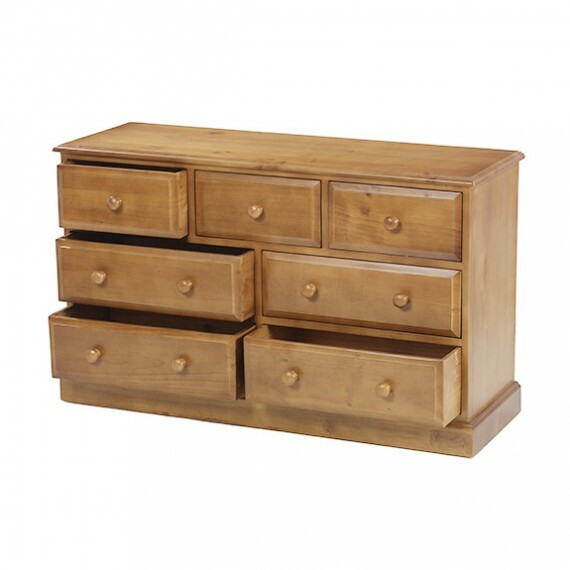 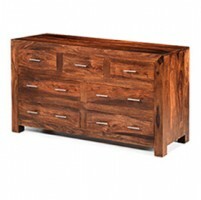 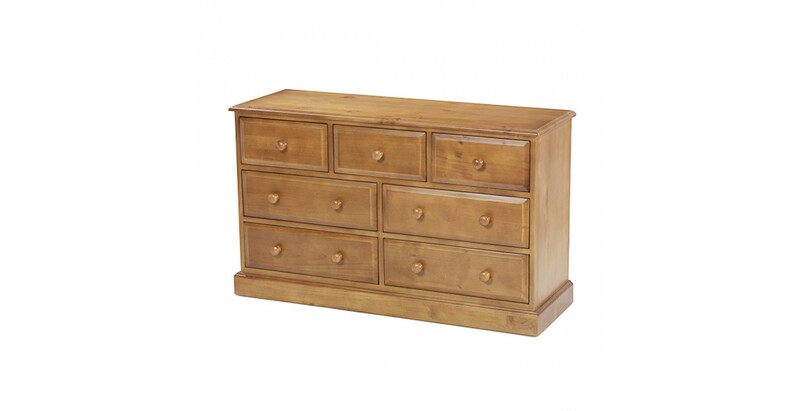 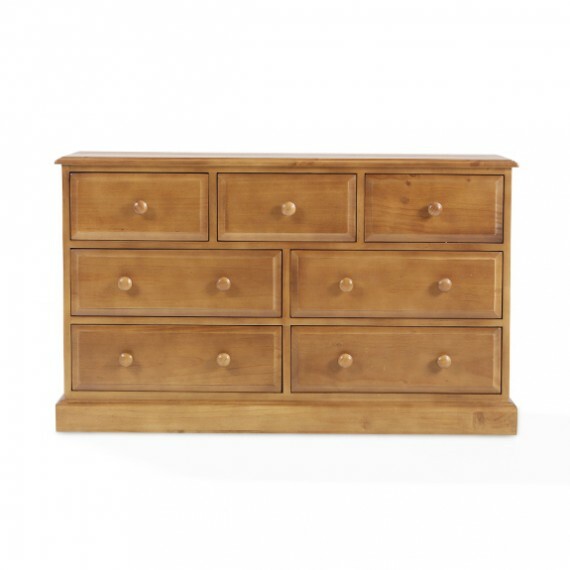 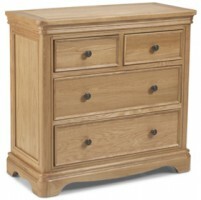 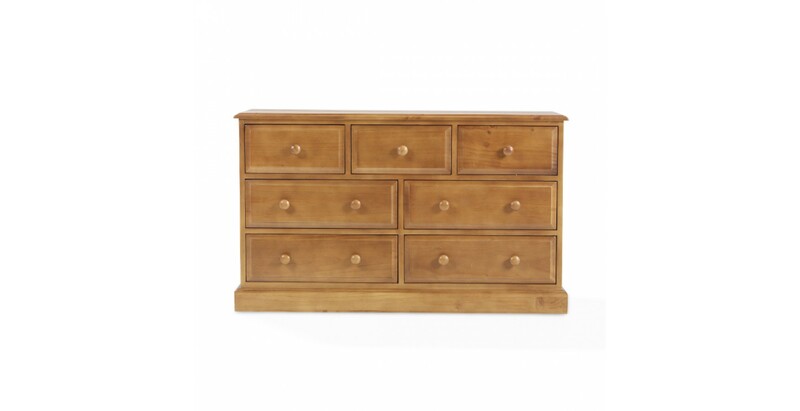 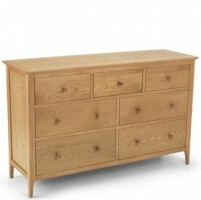 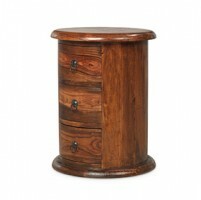 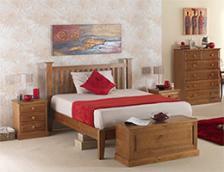 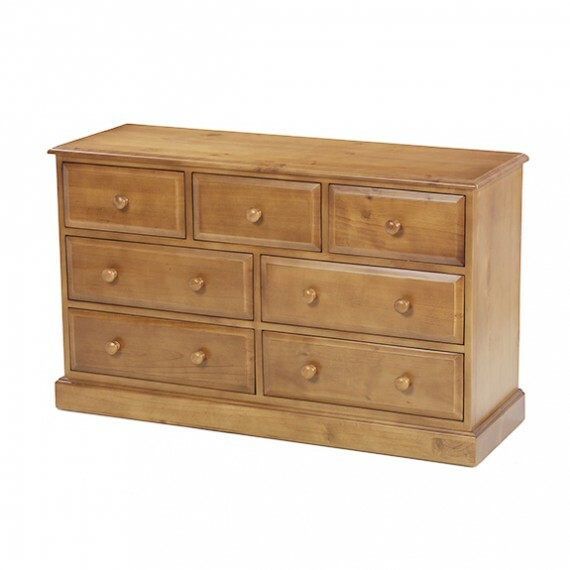 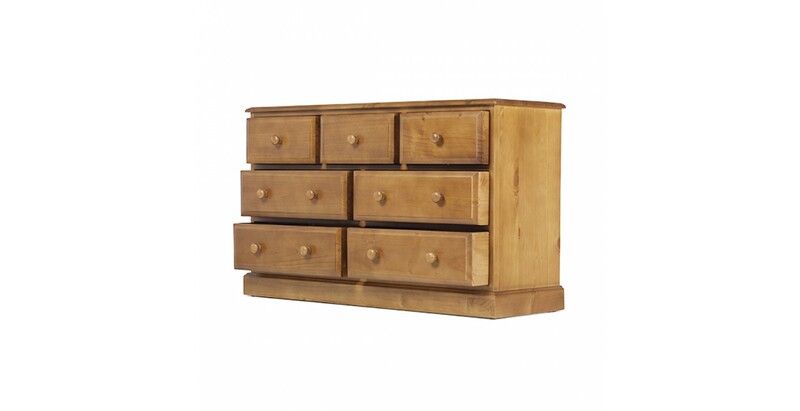 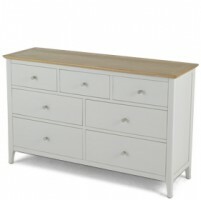 And when it's as beautiful as this solid pine chest of drawers, you can't go wrong. 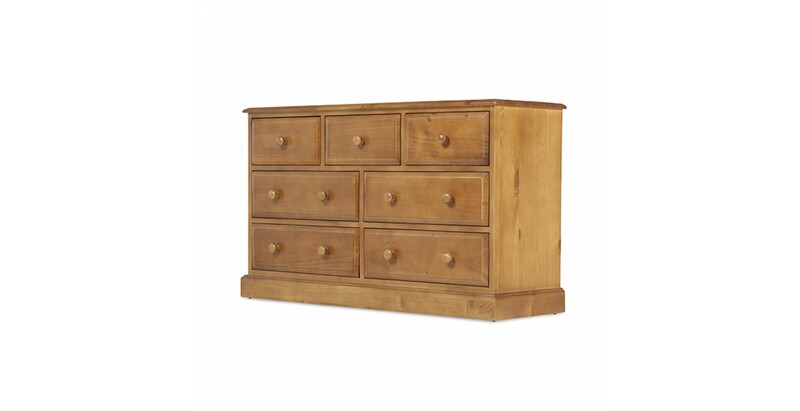 Sturdily crafted using age-old techniques, it's been given a matt lacquer finish that leaves a subtle sheen that showcases the rich grain and characterful natural knots and markings. 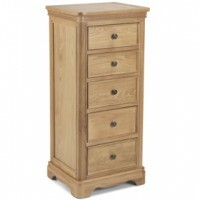 With five drawers, two smaller ones at the top and three larger ones below, there'll be no excuse for disorder. 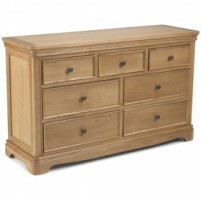 And the bevelled drawer edges, elegant cornice and stepped plinth all add traditional, country-style appeal.